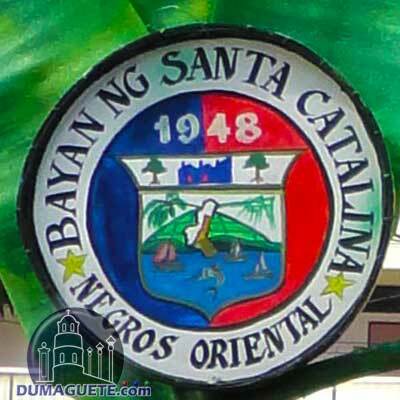 Santa Catalina is a municipality in the Philippines, in the province of Negros Oriental. It has 73,306 habitats, according to the 2010 census. 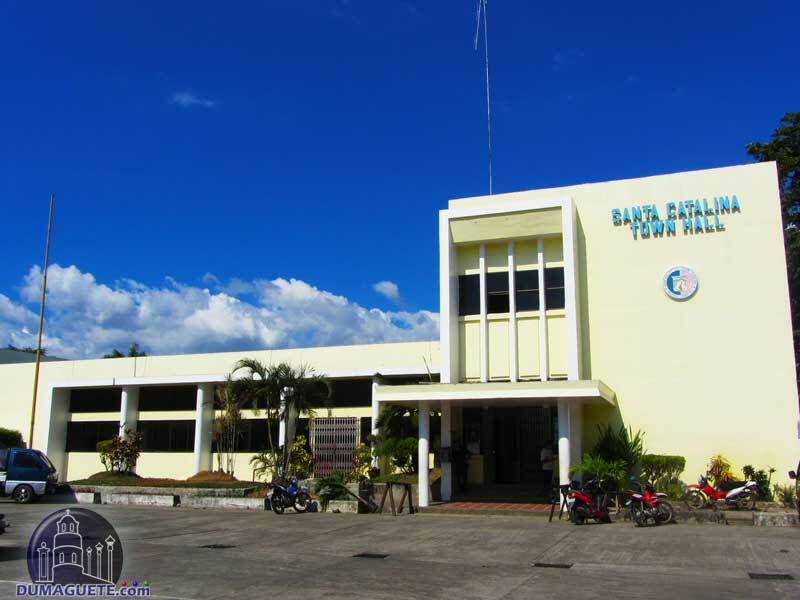 The municipality of Santa Catalina is divided in into 22 barangays. Santa Catalina’s topography is predominantly rolling hills, flat, and steep terrain. 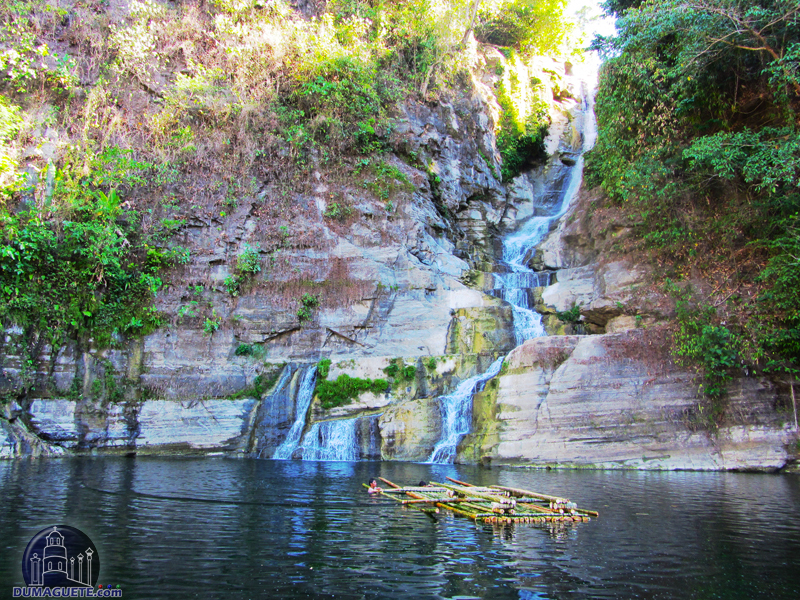 In the region, there are 27 springs and 8 rivers. The name of the Santa Catalina town is taken after the image of Santa Catalina de Alejandria, the town’s patron saint installed in the community chapel. During the Spanish regime, the town of Santa Catalina was named Tolong. The first Spanish expedition to the region was in the year 1572 when a Spanish mission led by Adrien Lajot took possession of Negros Island. During that period there already existed settlements at Secopong, Daan Lunsod, and Cawitan. The beginning of Christian organization of the island was started by the Augustinian Friars. The population of Negros Island increased rapidly, and in the year 1890, the Spanish administration formed the Province of Negros Oriental, in order to achieve a better organization. 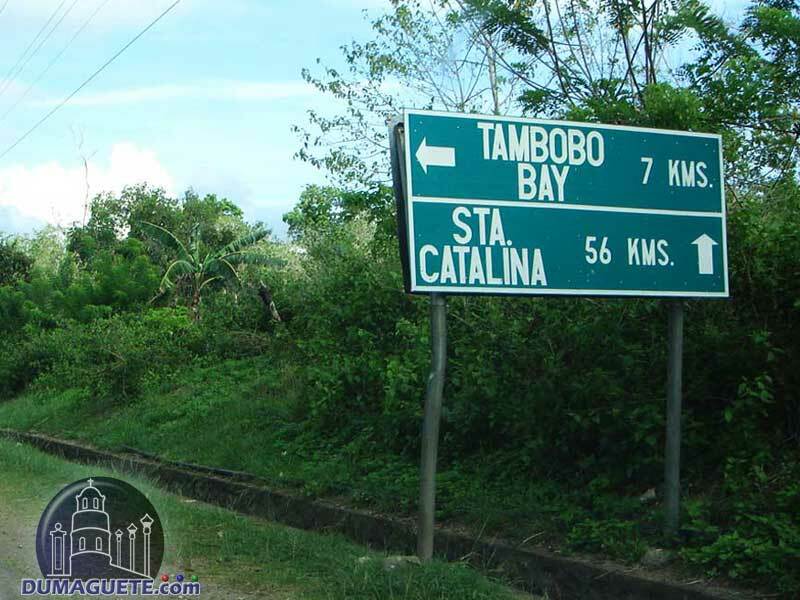 During the American regime the town of Tolong, the former name of Santa Catalina, could not meet the minimum requirements to qualify for becoming a municipality. 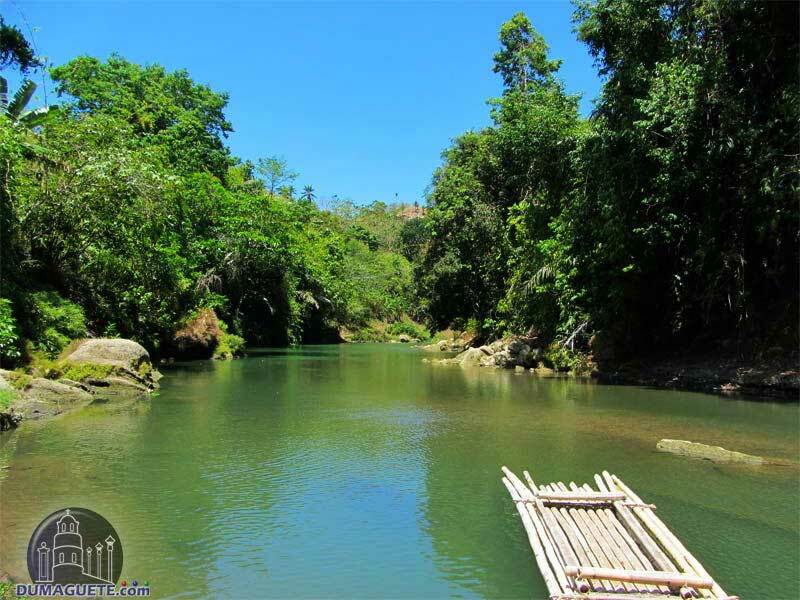 During the World War II, Japanese occupation of the Philippines, the town of Tolong was the guerilla fighters movement’s headquarters. After the war, Santa Catalina has become a municipality in the year 1947. There are two practical ways in order to go to Santa Catalina. One way is by riding a Ceres Bus and the other is via a V-hire (van for hire). The Ceres Bus will take about 2 hours and a half and will cost Php 130 for air conditions rides and about Php 105.00 for non-air-conditioned rides. V-hire, on the other hand, will charge you only Php 100.00 for the two hours’ ride in getting to Santa Catalina. 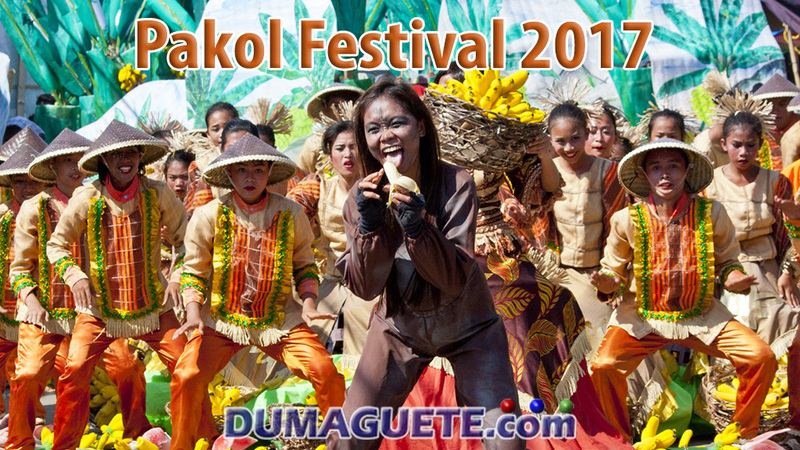 The Pakol Festival celebrates the contribution of bananas to the local economy. 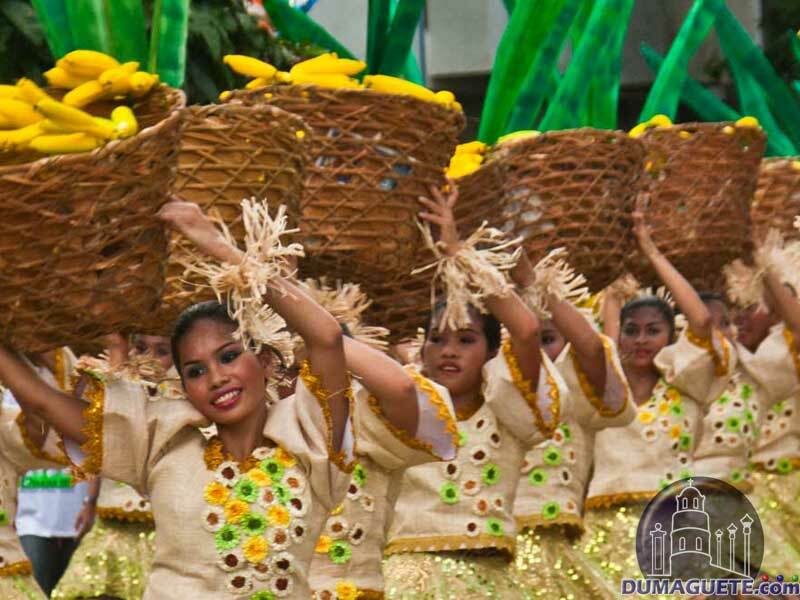 Santa Catalina’s Sakobhan Festival is a fiesta that depicts the importance of the sugar industry. Other festivals and fiestas are inspired by the Christian religious traditions. 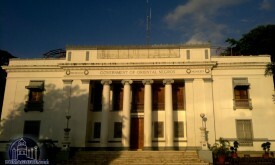 The celebrations in the municipality start usually one week ahead of the actual municipality fiesta on April 24 to 25. The Highlights being the search for Miss Sta. Catalina and of course the Street Dancing and Showdown of the Pakol Festival. 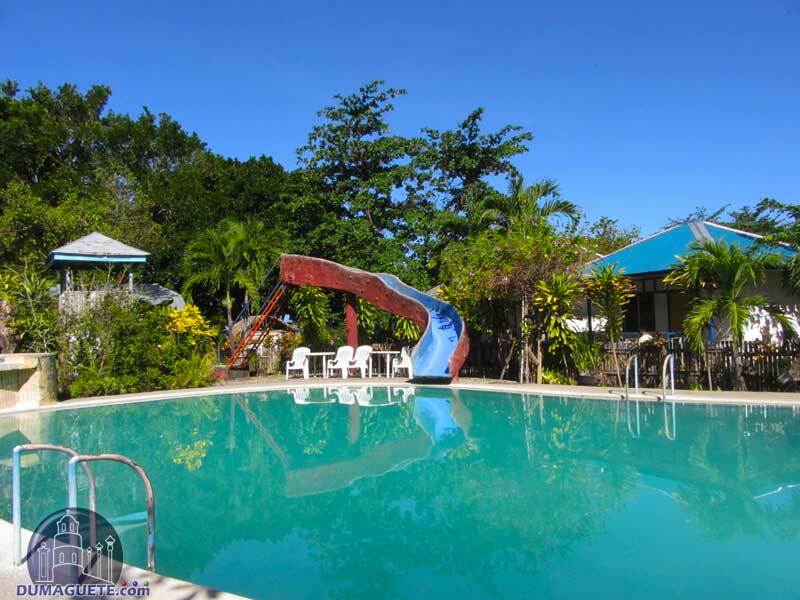 The town of Santa Catalina has an economy based mainly on fishing and agro-tourism. Santa Catalina is a great producer and exporter of bananas. Vast sugar cane plantations are located in the south of the town. Santa Catalina is also becoming more interesting for local tourists. The tourism sector starts to create more and more income and jobs for the locals. The town of Santa Catalina has primary and secondary schools only. 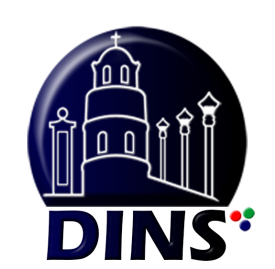 For higher education in college and universities the students are going to Dumaguete, the provincial capital. Santa Catalina Police Station Address:Poblasion Santa Catalina, Negros Oriental Philippines.